CablesOne Cabling design, implementation and installation is governed by a set of standards when wiring data centres, offices, apartment buildings and other commercial premises for data or voice communication using various kinds of cable. 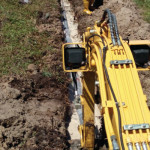 Most commonly Category 5e, Category 6, Category 6A cables are used with the latest technology utilising Category 7A and Category 8 cables as well as fiber optic cabling and modular connectors. CablesOne not only installs but also carries out 'Supply and install' for Structured Cabling systems, such which utilise the following classes of cable: CLASS D (CAT5E), CLASS E (CAT6), CLASS EA (CAT6A), CLASS F (CAT7) and CLASS FA (CAT7A). All of our testing procedures comply with EIA/TIA, ANSI and IEC/ISO international standards. 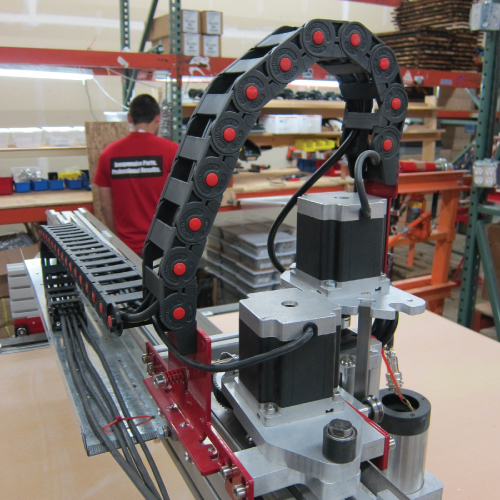 With all of our Structured Cabling solutions, we understand the importance of efficient energy and sustainability practices in today’s competitive marketplace. Whether you are looking at a new or existing building, CablesOne has the capacity to perform a wide variety of interior Structured Cabling system applications. Our Structured Cabling team brings extensive experience to your telecommunications projects. 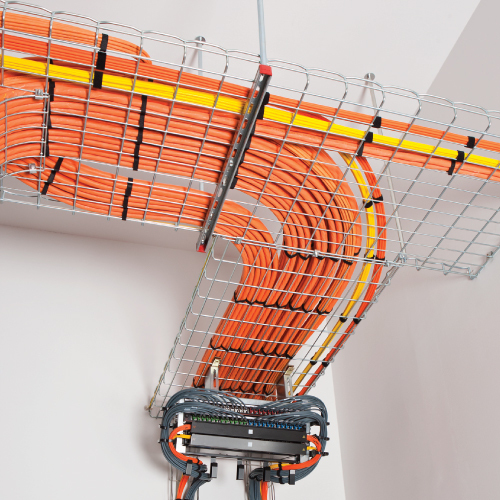 From standard applications like wiring office spaces for voice and data, to installing cutting edge cabling products such as Fiber to the Desk (FTTD), CablesOne also provide cabling solutions for CAT6, CAT6A, CAT7A and CAT8 advanced Cabling systems, and have built significant experience in providing such solutions. Data Cabling connects your organization to the outside world through the Internet. Mission critical tasks take place at workstations throughout your facilities every day, and you cannot afford connectivity issues. Let the professional installers at CablesOne handle your premise cabling needs. We have been exceeding our customer’s expectations regarding cost-effectiveness, quality of work and positive customer experience for the past eight years. CablesOne works hard to install and implement Data Cabling solutions efficiently, aesthetically and quickly. 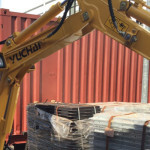 We endeavour to achieve quick turnaround times and pride ourselves on the thoroughness of our technical staff, and the responsive and informative approach of our Project Managers. 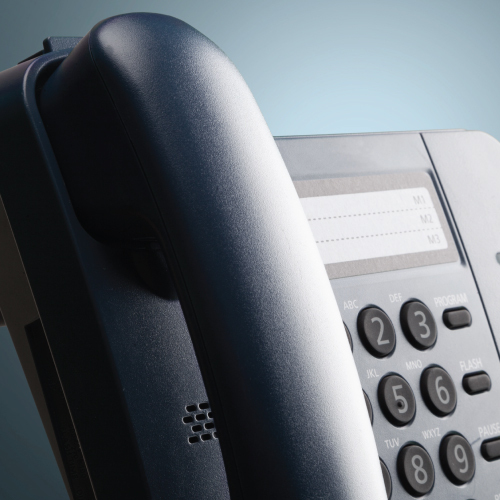 CablesOne also provides a full range of phone placement and Voice Cabling solutions and services. We apply the same expertise to Voice Cabling as we do to our Data Cabling solutions, focusing on functionality and aesthetics in our design, implementation and installation. If you are running cords, cables and wires across any surface, where foot or vehicle traffic occurs a cord cover or covers are an essential investment. CablesOne offer cable and cord protection products for virtually every application, from home and office to warehouses and construction sites. Whether indoor, outdoor, jobsite, worksite, conference room and office we have protection for it. Cord protectors are the go-to solution for this problem, ensuring that your cables do not sustain damage from heavy traffic, and protecting that traffic from trip hazards. From discreet and decorative floor covers that match your home décor to high visibility heavy-duty multi-channel models that can withstand serious vehicle traffic, CablesOne can supply them all. 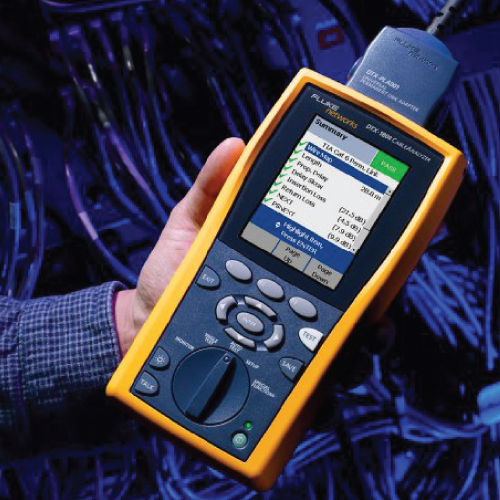 CablesOne provide cable certification reports by using either Fluke DTX-1800 Cable Analyzer or PsiberData WireXpert. Both solutions are able to test CAT 6A and CLASS FA however PsiberData WireXpert is able to test up to CAT7A GG45. In copper twisted pair wire networks, copper cable certification is achieved through a thorough series of tests in accordance with the Telecommunications Industry Association (TIA) or the International Organization for Standardization (ISO) standards. These tests are done using a certification-testing tool, which provide 'Pass' or 'Fail' information. While the owner of the network can perform certification, datacom contractors primarily do certification. It is this certification that allows the contractors to warranty their work. CablesOne need to prove to the network owner that the installation has been done correctly and meets TIA or ISO standards. Network owners who want to guarantee that the infrastructure is capable of handling a certain application (e.g. Voice over Internet) will use a tester to certify the network infrastructure. In some cases, these testers are used to pinpoint specific problems. Certification tests are vital if there is a discrepancy between the installer and network owner after an installation has been performed.